Cheese: a word to make the heart quicken and the stomach rumble. This year we will be running cheese masterclasses, hosted by one of the UK’s leading cheese writers and all round bon vivant Shane Holland. Shane will take participants on a cheese journey and match his favourites with a selection of wine, beer and even spirits. Each masterclass will last 45 minutes, with ample tasting of cheese, plus light hearted and fascinating stories behind the cheeses tasted. Apple juice is available anyone who doesn’t wish to drink. There will be four sessions each day at 11am, noon, 2pm and 3pm. We expect these sessions to be busy and numbers are limited so please do book in advance to avoid disappointment. 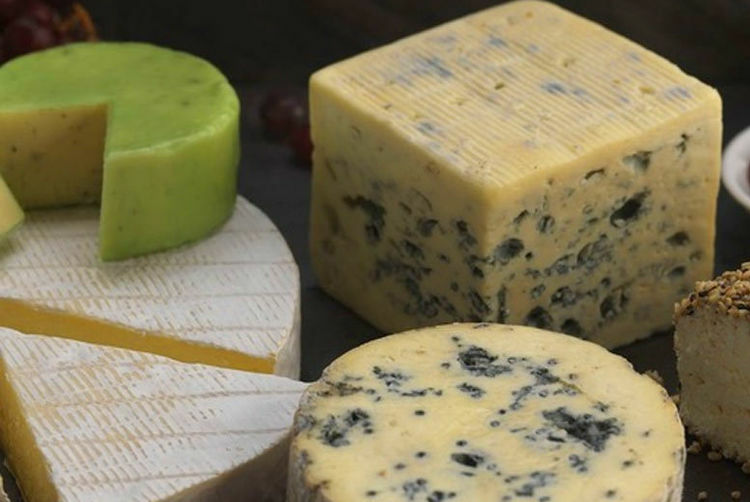 The masterclasses are run in association with Heritage Cheese and feature local cheese made by Gary Bradshaw from Ham Tunn Fine Foods in Northampton. Both will have stalls at the festival. Cheddar, the most famous cheese in the world, but not all Cheddars are created equal! Quicke’s have been farming the same land since 1540 and are master artisans of finest clothbound cheddars. Paired with wine. Most of the great cheeses in the world are made from raw milk. What does that mean, and why does it matter? Taste the most complex and subtle flavours in cheese in this session of cheese made how it used to be. Paired with beer. Think you know Stilton? Think again. 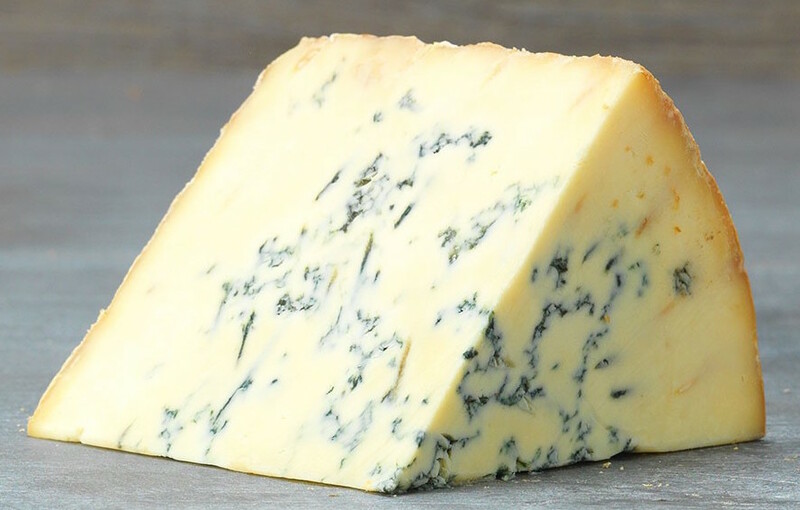 This fun and light-hearted tasting matched with wine, delves into the fascinating history of Stilton and will convert even the blue haters out there. Alongside Stilton, there will be a medley of other blues. Shane has eaten more cheeseboards than most. Learn how to put together a perfect board, taste some interesting matches (we’ll be switching Port for English Cassis with the blue), how to shop and store cheese, with ideas for leftovers.